Best choice, because of new vehicle after-sales services are easily available with genuine parts in all major cities. The brake system is excellent. I am using BR-V really wonderful car. For hills drives this is the perfect car with 100% staring control .simply perfect perfect perfect. One of the best 7 seaters till now from Honda. The drive quality is amazing with 6-speed transmission giving you more control during driving. 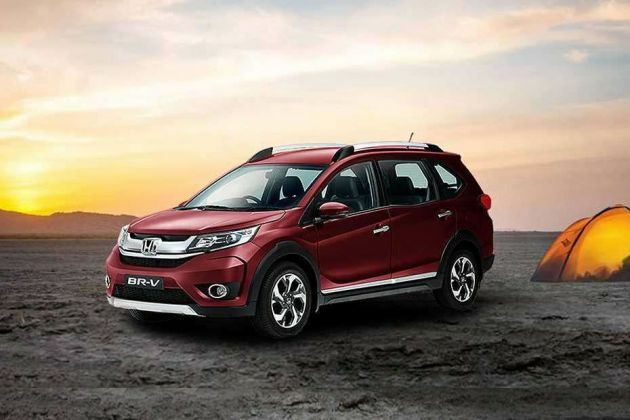 Honda BR-V is a very nice car. Driving is very comfortable with this car.